Talking about garden techniques, trimming scissors wereinvented and horticultural bleeders created many cultivars in Edoperiod. 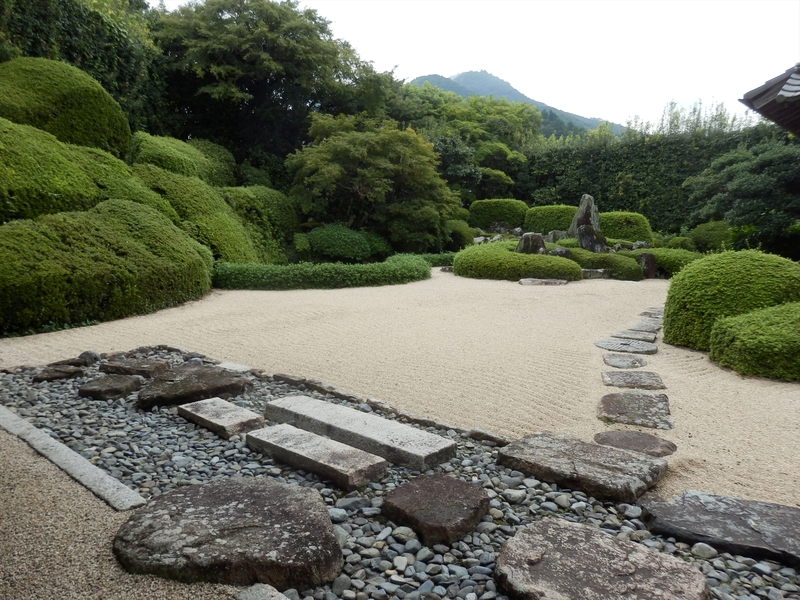 The cultivars of cherry, chrysanthemum, hosta and otherplants in that time are still able to buy in the market today.Those progresses allowed a different type of expression inJapanese garden. 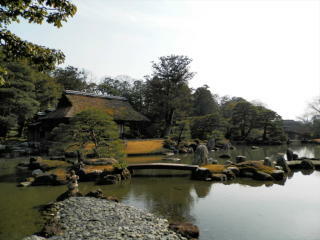 Also, various garden books were published andthey explained types, ways to make, and also taboos of theJapanese gardens. However, the garden manuals worked to losegardeners creativity and made Japanese gardens monotonous inthe end of Edo period.